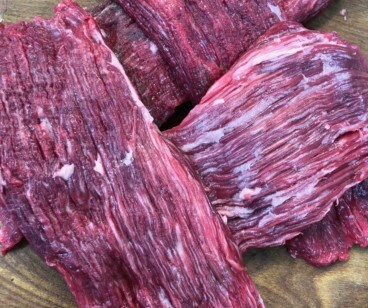 The Petite Steak of Highland Wagyu.. We named this cut as we have no idea what else to call it. 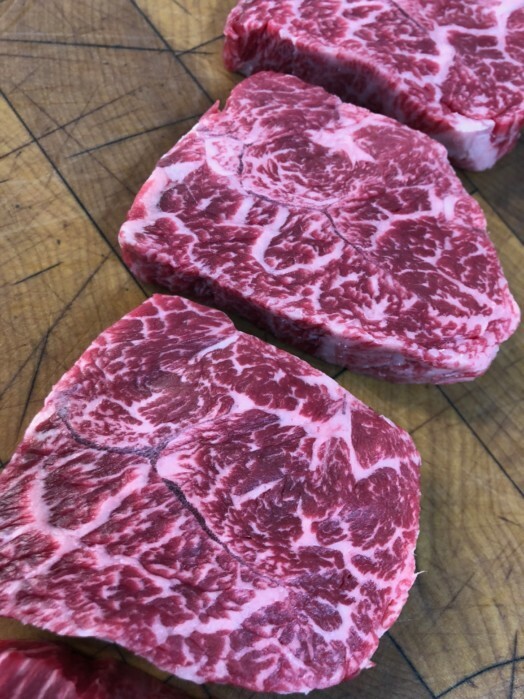 While randomly breaking down a carcass, sampling all the seamed out muscles for suitability for specific steaks this little beauty cropped up. Initial thoughts were that it was a bit gristly looking and was put aside. However.. we decided to slice a little and give it the benefit of the doubt like many other cuts that had already failed to make the grade.. WOW, just WOW were the thoughts as we tasted it. There was silence.. This steak was the complete opposite to what anyone expected and I can truly say we were all speechless for a while after. 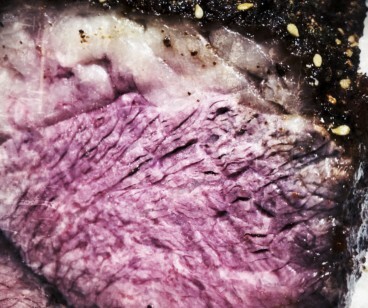 So tender, so tasty and so unexpected. Although these steaks are Petite in size, they are gargantuan when it come to positives! !